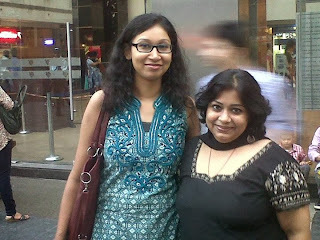 Myself and Shilpi have not been best of friends from childhood days. In fact she was introduced to me by a common friend about a year back while both of us were present at the Delhi Book Fair of 2013. Ever since that day we have remained in touch and slowly became good friends. Our friendship bond grew stronger as we realised that we do have a lot in common. We both like to read, write and enjoy literary events. With each write up of ours we got close to each other. Slowly our friends took it for granted that actually we were sisters. I do feel free to discuss anything and everything from jewelry, clothing, books, and happenings around almost everything. We do plan our get together, party and outings as well. It will be not wrong that we like to spend our leisure time with each other. This is the picture from one of an event from Wella hair color in which we both took part and we decided to take a photograph. It was another milestone in the path of our friendship. There after there were many occasions where we enjoyed doing all girly stuff like- shopping, gossiping eating out...the picture below was clicked when we two went for movie which followed with long session of window shopping. 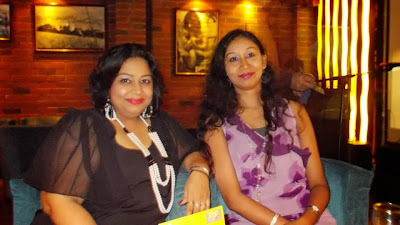 Then came October the month of my birthday, lot of time was spent together where we planned a party with other friends but still we two were inseparable, we were busy discussing what to wear, color make-up and what not. This was the time when an already good friendship became more mature with trust and passage of time. As a next step we decided to go on a tour together. 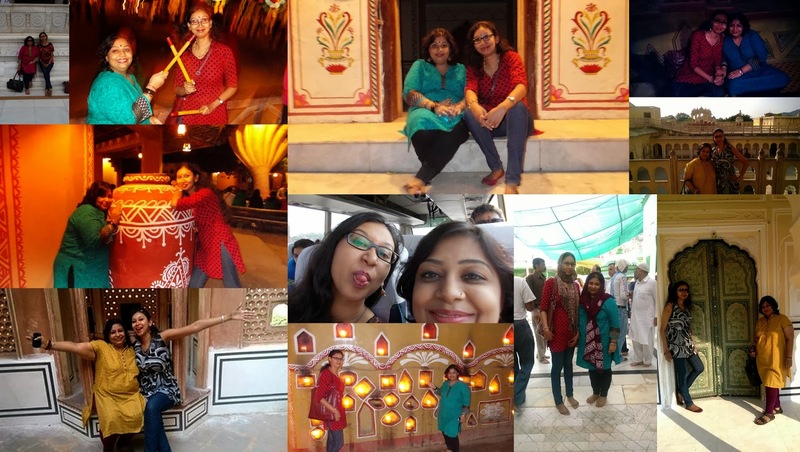 Our planned a trip to Jaipur where we both had great time was a memorable experience. In order to record our happy moments we clicked lot of pictures so that we could relive our nostalgic moments even in the future. 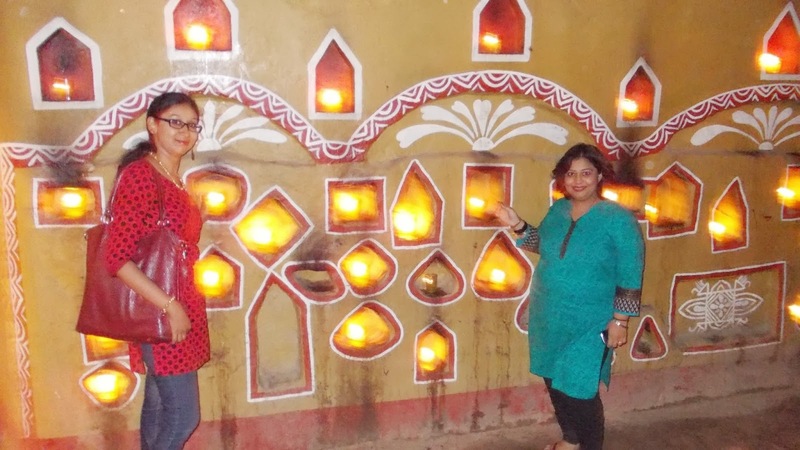 I am glad that I have a lot of good memories with Shilpi. Recently, I got to know that she had suffered an attack of severe sinus, due to which she was not able to talk or move much. We hardly spoke, chatted or met during her illness, but I did miss her immensely. She has now recovered from her illness and we both are back on our long talking sessions, pulling each other’s legs, staying overnight, our shopping spree and outings. These pictures depict some of the good times we had spent together. I am really thankful to God for having her as my best friend. As there is a famous saying, "Good friends, good books, and a sleepy conscience: this is the ideal life." -- Mark Twain. I would just like to thank Dove, for giving me the opportunity to write about my friend and our friendship. I dedicated this post to you Shilpi and pray to Almighty to give you everything that you have ever desired.